Apple today announced that WWDC will return to the McEnery Convention Center in San Jose, California from June 4 - 8, 2018. 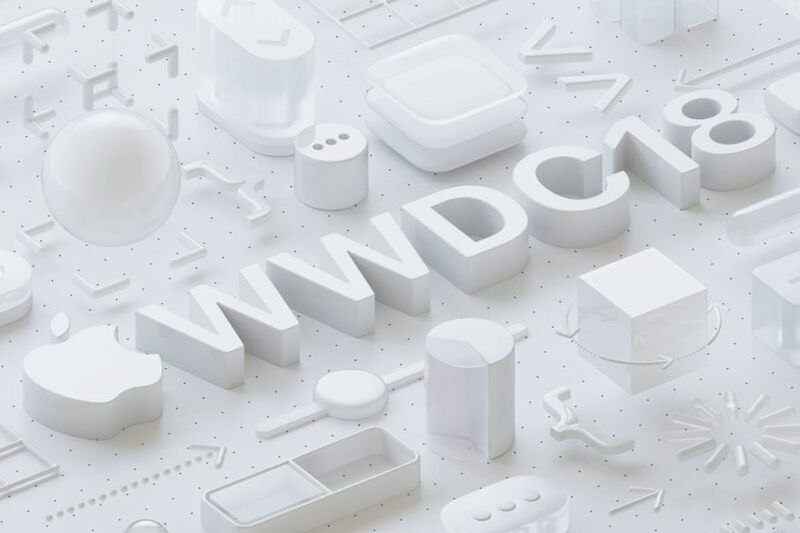 Developers and Apple enthusiasts everywhere can live-stream the conference on the WWDC app for iPhone, iPad and Apple TV as well as through the Apple Developer website. Registration for this event begin March 22, 2018, at 10am PT and tickets will be offered by random selection. WWDC 2018 will be held at the McEnery Convention Center, the same location as a year ago. If your name is pulled out of the hat, the credit card associated with your Apple ID will be charged $1,599 United States dollars, or the equivalent in local currency for those not living in the U.S. Developers who are picked via the ticket lottery system will be notified by 5 p.m. on March 23. Last year, Apple announced iOS 11 as well products like the HomePod at the event. The conference, focused on developers, often brings an early peek at MacOS, iOS and other Apple announcements coming through the rest of the year. The specifics of updates to either platform aren't known at the moment, but we'll find out more when Apple tells all this May. Up to 350 student scholarships are available, allowing chosen students to attend for free.